Indian Institute of Technology (IIT) Delhi and Samsung have established an Internet of Things (IoT) lab in the campus of the institute. The lab was conceptualised in June last year and for the same, IIT had signed an MOU with Samsung in August 2016. According to a release issued by IIT Delhi, Samsung has provided the devices for the lab. 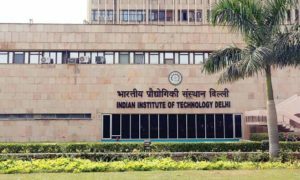 “The innovative platform was an apt representation of the institute’s thrust on cutting edge research with industry collaboration,” IIT Delhi director Ramgopal Rao said. 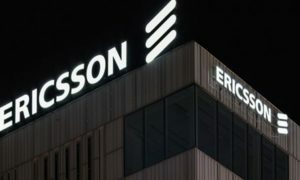 According to Professor Brejesh Lall, incharge of the lab, research on sensor data processing, network architecture and embedded intelligence will be carried out in the lab. 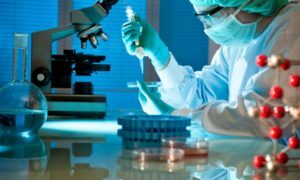 Currently, 15 scholars are working in the lab including 5 doctoral students and the institute is also planning to expand the lab.”As the activity grows the surrounding space of about 800 sq ft will be combined to make a lab that can cater to about 30 researchers. With time as we get more funds and more projects, the lab will grow exponentially,” Lall added. The internet of things is the internetworking of physical and smart devices for advanced connectivity that goes beyond machine to machine connectivity. 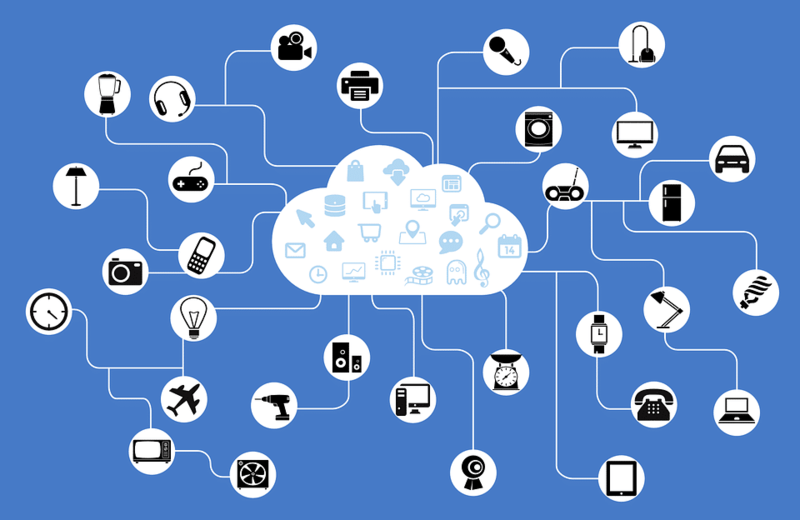 IoT is the interconnection of computing devices embedded in everyday objects via internet of, which enable the devices to send and receive data.